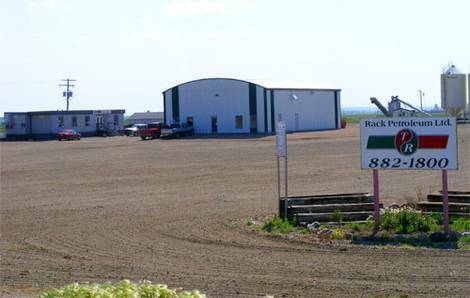 Rack Petroleum has had a location in Rosetown since 1992. This all inclusive site has a fully operational fertilizer blending plant as well as a large certified crop protection products shed. Rosetown also has a 24 hour fuel cardlock with both gasoline and diesel.